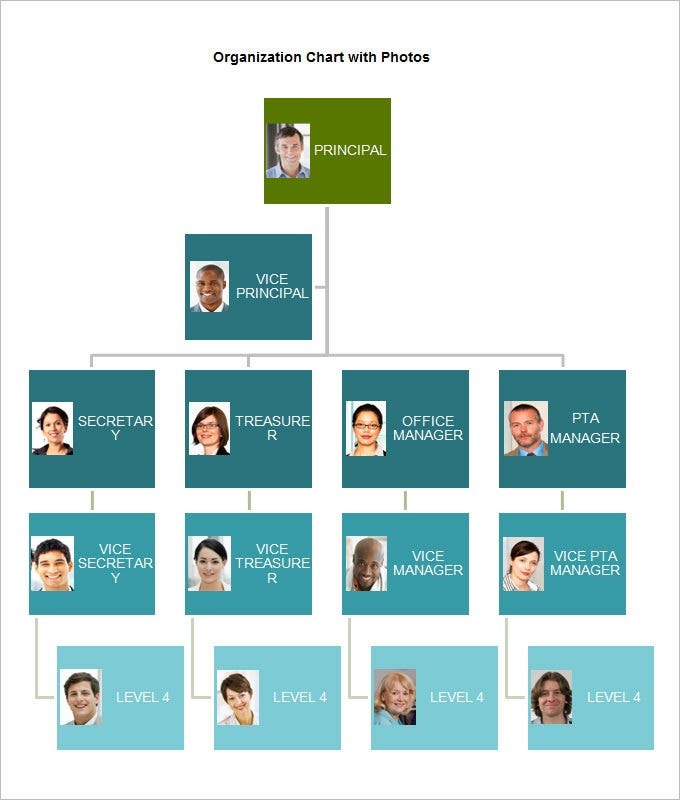 Organizational Chart Template – 10+ Free Word, Excel, PDF Format Download! Organizing things is a pre-requisite for a company to do well. This organization could be functional, i.e., for a certain project that has been assigned to the company or it could be structural, i.e, for the workers who’ve been employed for it, a chart is made that keeps things hassle free and clear. 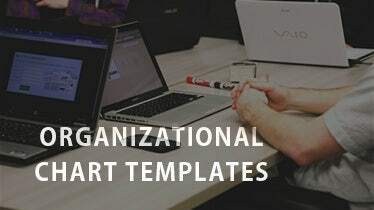 An sample organizational blank chart is something that helps a company with just that – organizing things by dividing them into the form of a chart. Organizational charts have been made by companies for a long time now to keep things in order and planned. 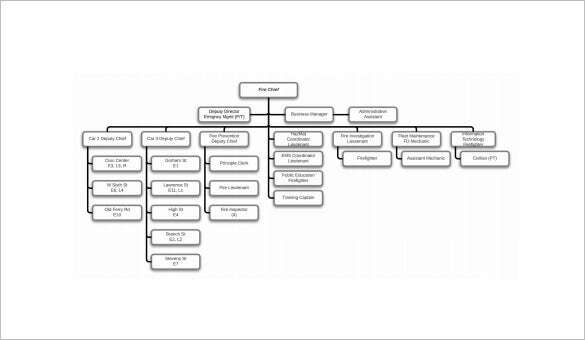 centralunionchurch.org | This is a very simple Church Organizational chart sample which represents every department in a hierarchical form from church council, senior minister to the accounting staff and others. It also provides information to the members to understand their respective roles. 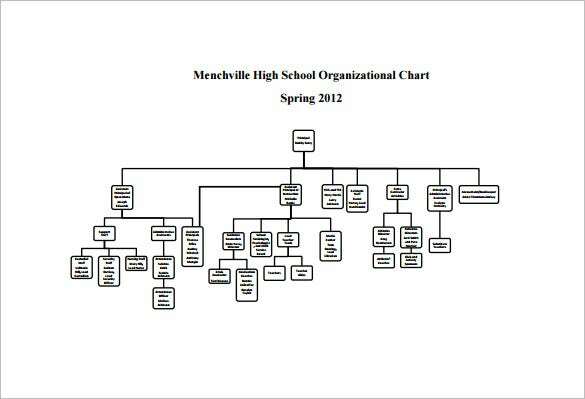 mville.nn.k12.va.us | The School Organizational Chart sample represents the various departments in a school like administrative department and academic department which shows how the school works and also shows the teachers and staff employed by the school. 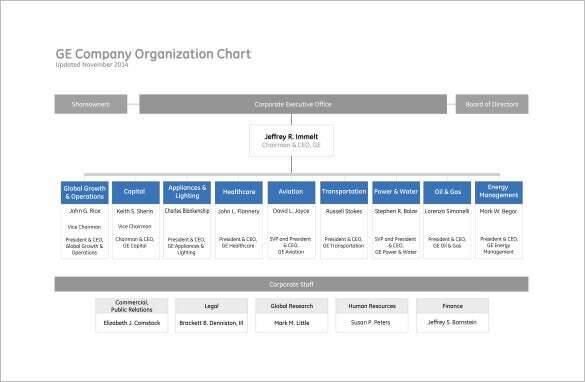 ge.com | The GE Company Organizational Chart sample is a perfect chart sample for the multinationals; it shows the various departments of the company, the person in-charge and the employees under each department. 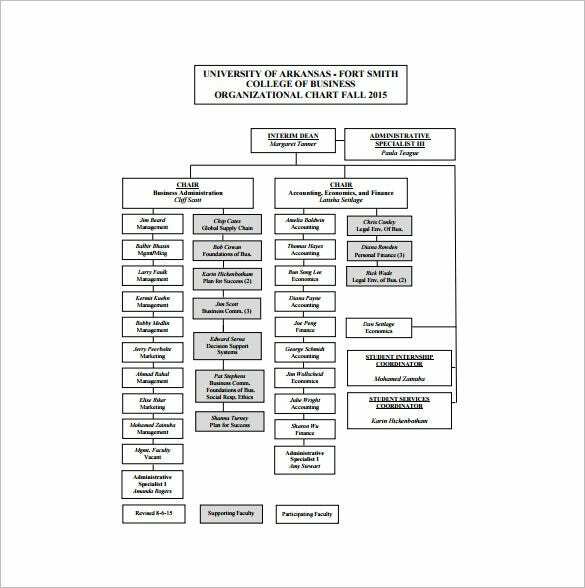 business.uafs.edu | The Business Organizational Chart sample is a hierarchical representation of a business structure and reporting relationship between departments. It provides a great deal of information to the members to understand their respective roles. 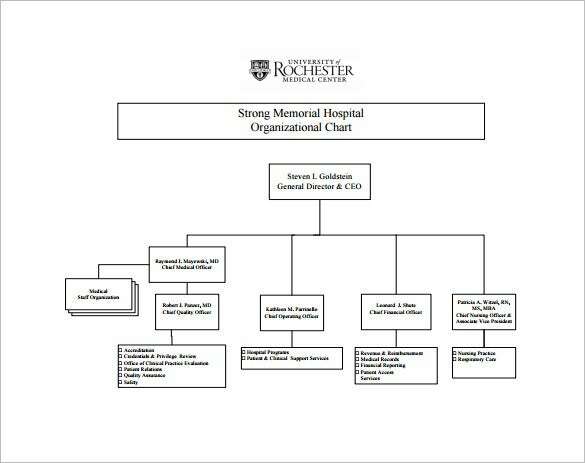 urmc.rochester.edu | The free hospital organizational chart sample illustrates the hierarchy and inner structure of the hospital and provides an insight to the various medical departments present and the doctors working in the hospital. 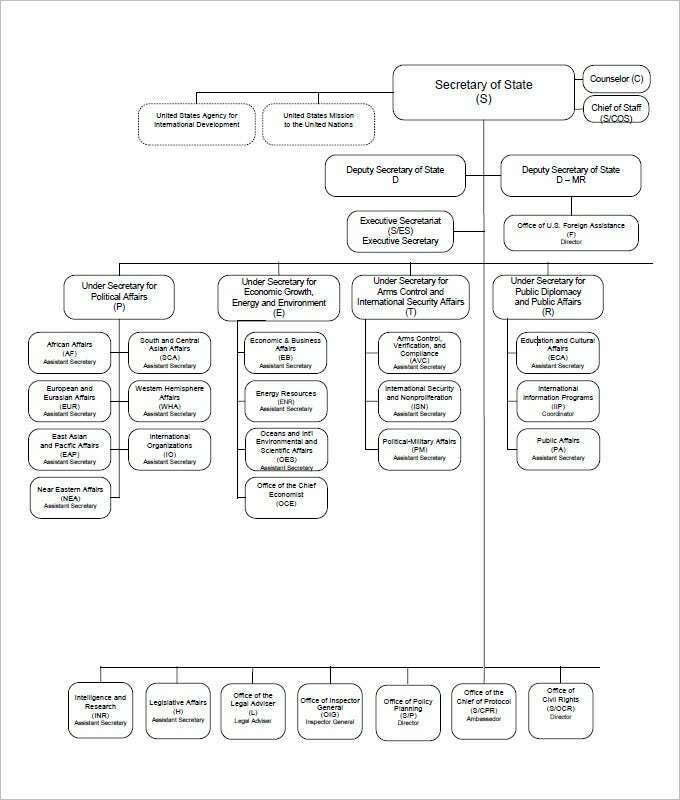 lowellma.gov | The Fire Department Organizational Chart sample provides a hierarchical view of the fire department, like the fire division, training division, division of planning and research, division of support service, division of finance and others. What does an Organizational Chart Template consist of? An organizational chart is a very helpful document – be it for running an office or a project. Before you proceed and download any of our templates, it would be a great idea for you to learn and know more about the utility of an organizational chart. All of the samples are free, downloadable and editable. The tasks that are to be completed as a part of the task in hand are listed out. A chart is made with the time periods of the completion of the tasks against the time.